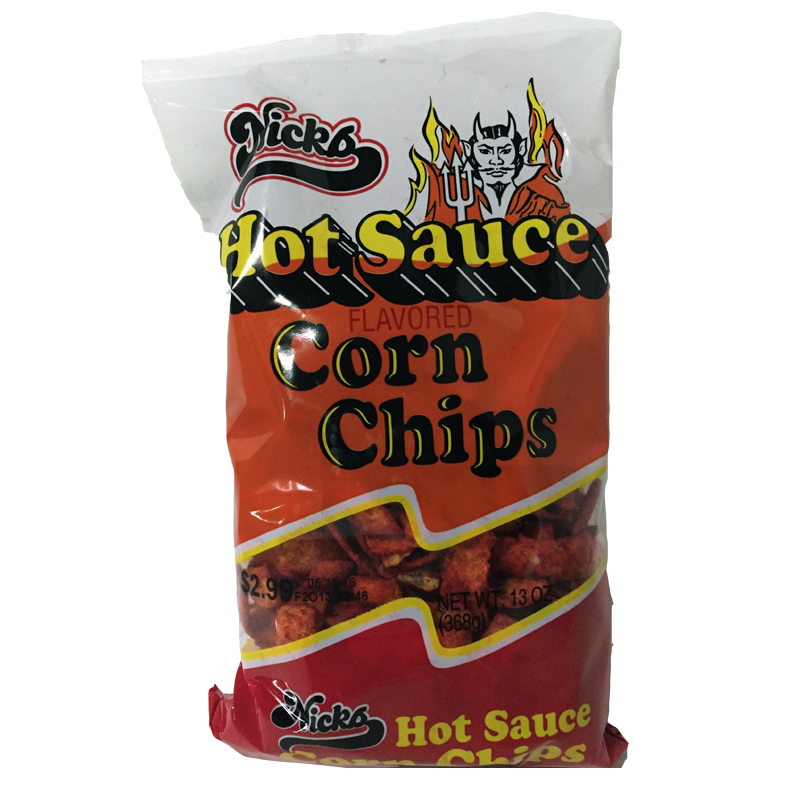 View cart “Hot Sauce Corn Chips – BIG BAG!” has been added to your cart. If you are looking for the great taste of the old Evans chips from your childhood, these are it!! I bought a box and they were fresh and delicious!! 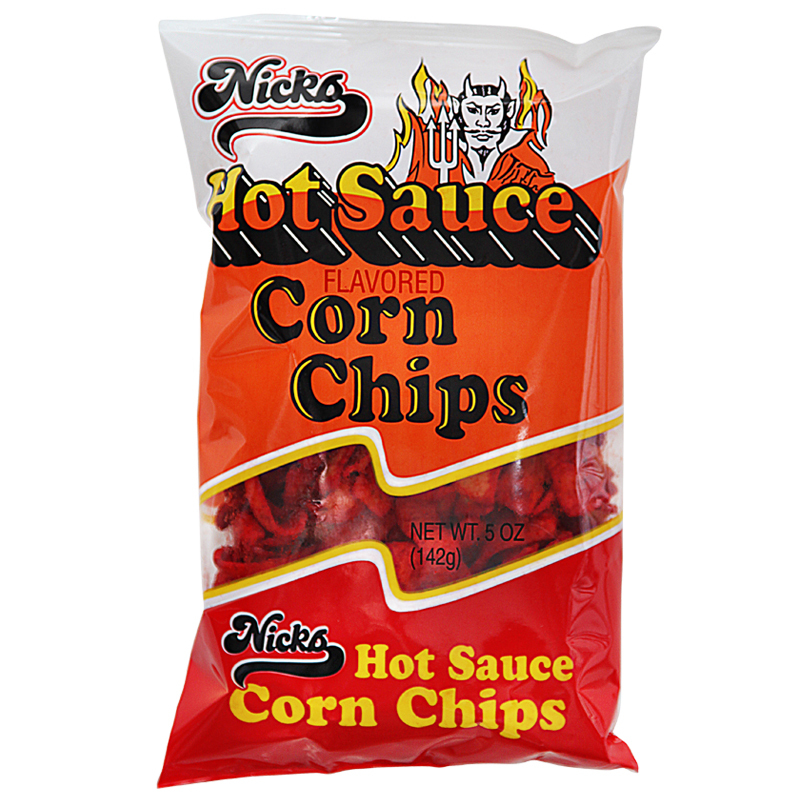 If your from Detroit then you know these are the Greatest/Best hot corn chips ever made, so happy I can order these now!